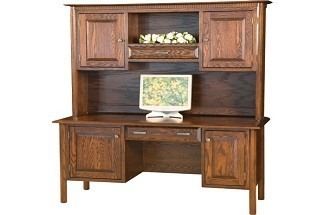 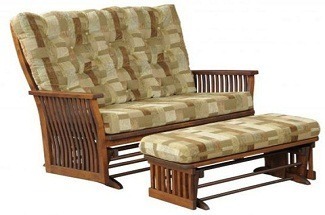 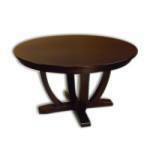 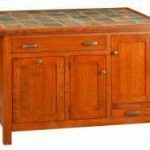 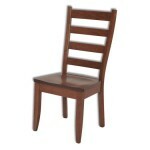 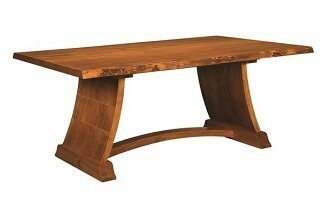 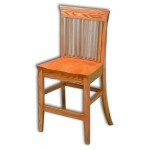 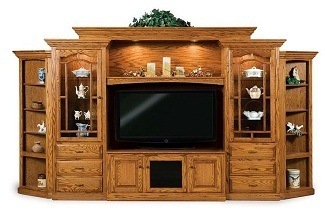 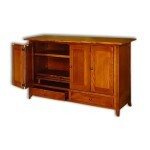 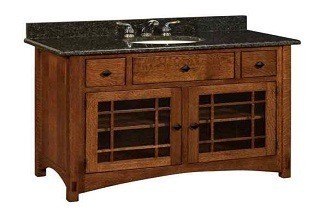 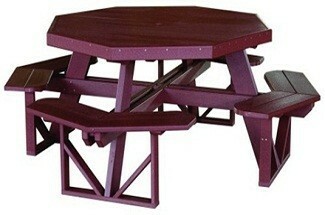 Welcome to the Amish Resort Furniture Collection of Amish-Handcrafted, Hardwood Dining Room Furniture! 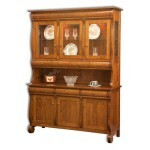 The dining room is an important setting in our lives. 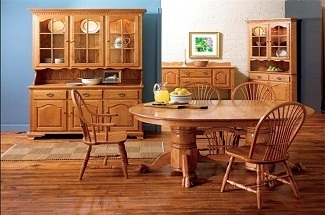 It is the place where we gather as families and friends to share meals, tell stories, receive nourishment and give thanks. 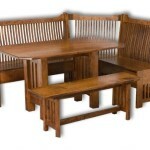 Why not make your dining room furniture something special? 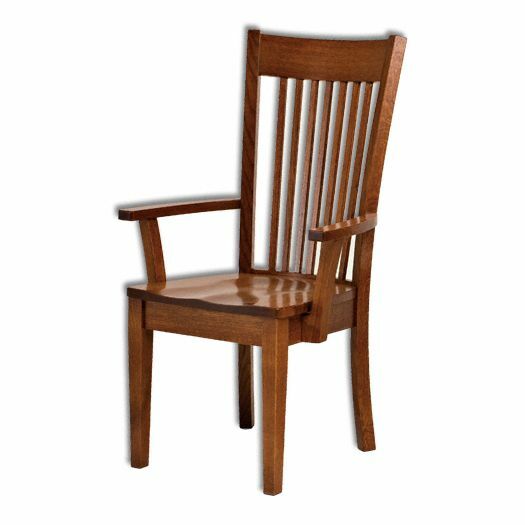 At Amish Resort Furniture, we offer genuine Amish made dining room furniture that conveys authenticity and grace, beauty and strength, functionality and charm. 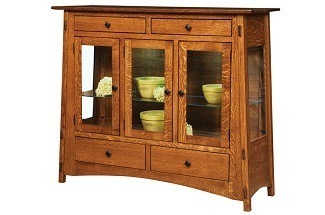 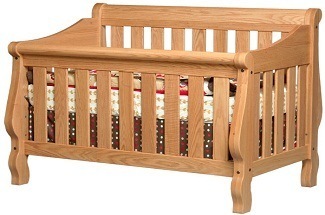 The integrity that comes from these American made solid wood masterpieces is second to none.